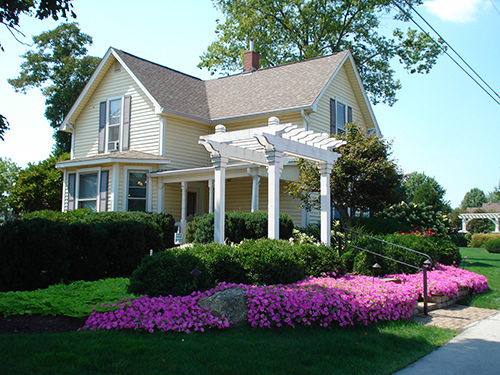 Salsbery Brothers is a full service landscaping company with a strong commitment to excellence since 1983. 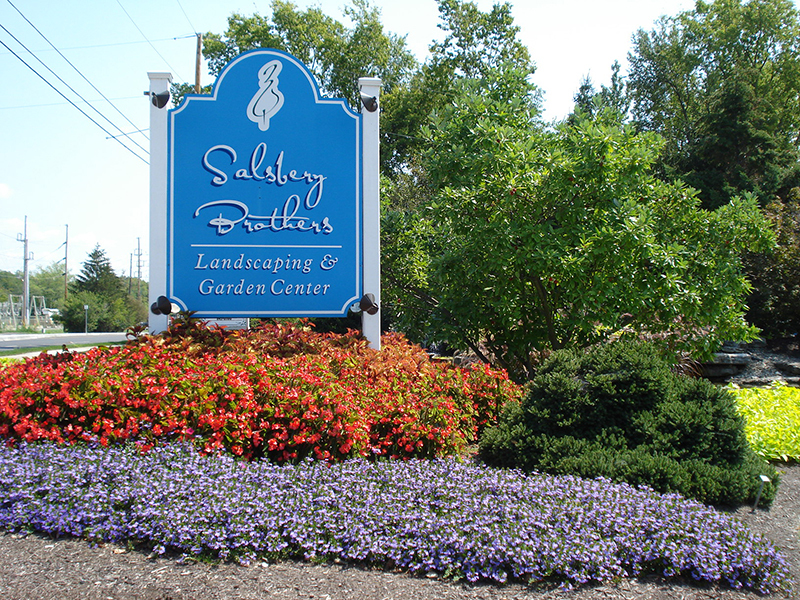 Salsbery Brothers has just the right service to meet all of your landscaping needs including: designing and planting your new landscape, irrigation systems, landscape lighting, landscape maintenance, lawn care and tree & shrub care. Salsbery Brothers expert staff is available to answer all of your landscaping questions and our creative and innovative design team is waiting to turn your landscape dream into a reality.